The night before a two-day drive to Florida was a production in our house. While my two sisters and I were bursting with excitement, Mom and Dad were frantic. Late into the night, they meticulously laid all the luggage out in the hallway, trying to figure out the most systematic way to pack the minivan. 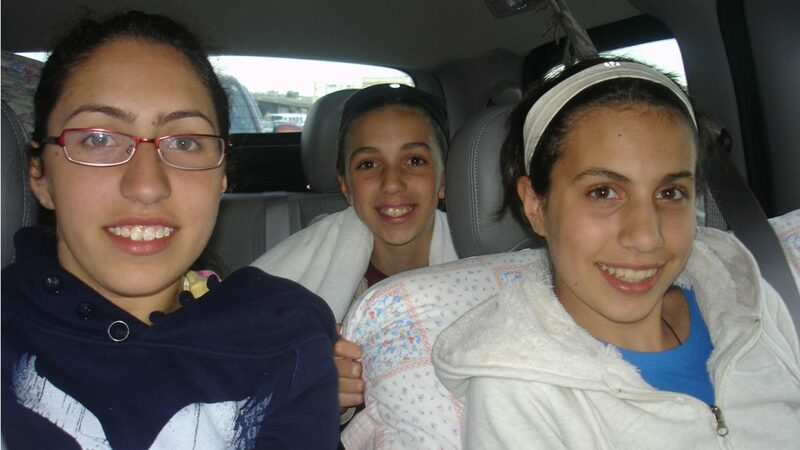 I am the youngest in my family, and ever since I was in diapers, road trips to Florida were our thing. When I was growing up, my grandparents wintered in Fort Lauderdale, so these annual road trips were a great way for my parents to plan a family trip on the cheap. While a road trip to Florida may sound kind of boring?each year we drove the same route and there was no shortage of complaints or arguments along the way?these annual journeys are among my best childhood memories.